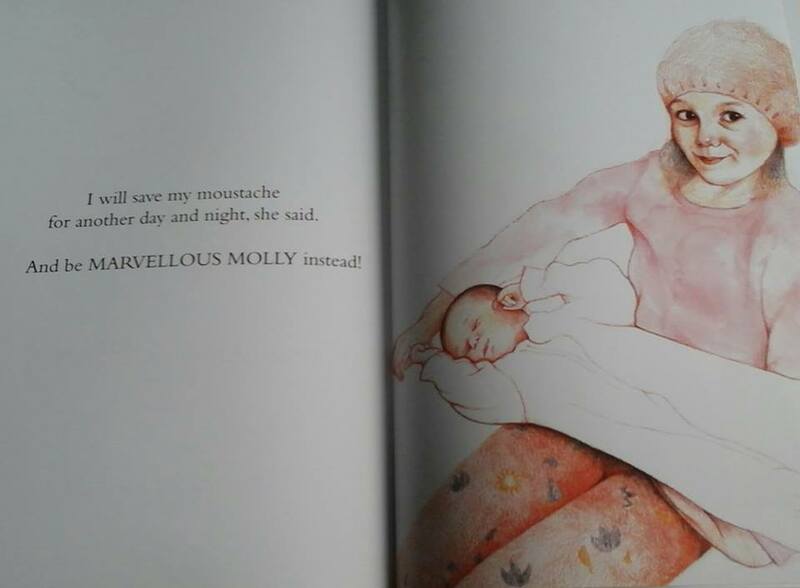 ‘Molly’s Marvellous Moustache’ is a delightful picture book debut from Andrea Heaton with illustrations by Talya Baldwin. 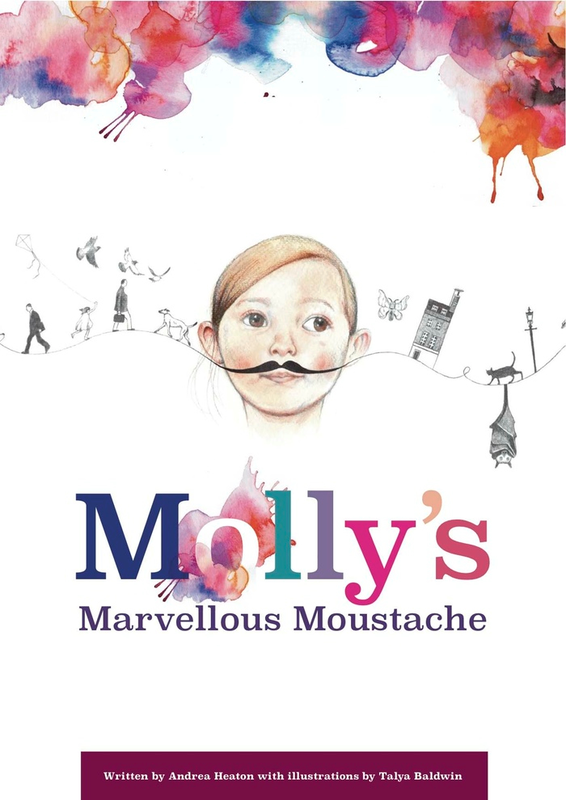 This book was brought to life via a Kickstarter campaign and so begins the start of Molly’s marvellous adventure. With the advent of a new baby arriving shortly, Molly feels like it’s time to grow up. 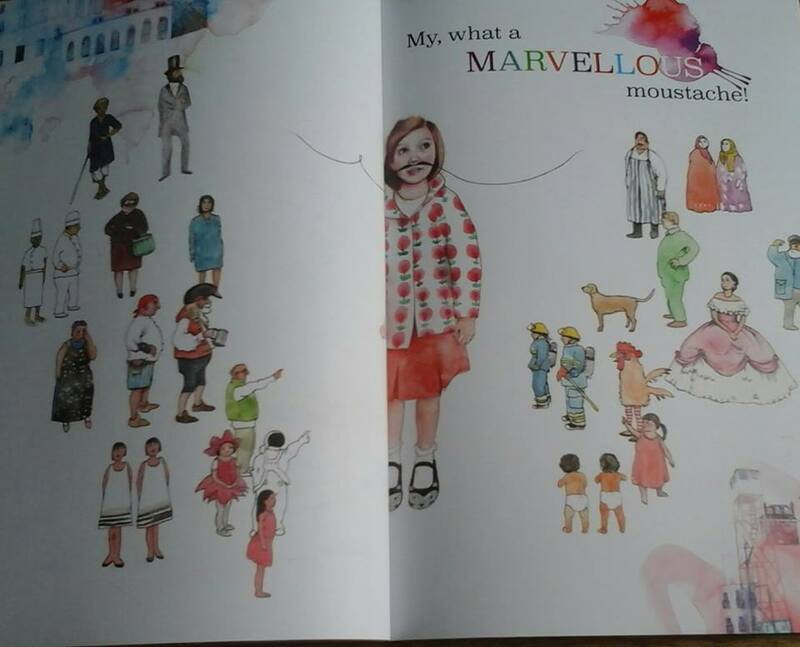 She carefully think about all the things that grown ups do and then in a moment of inspiration it hits her, she needs a moustache that’s what all proper grown ups have! Despite tickling her nose and making her sneeze Molly makes her plans. She will discover mountains, build houses, invent and invention and every where she goes people will admire her magnificent moustache. 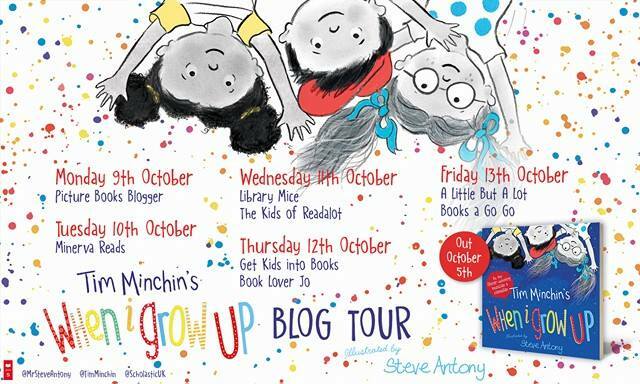 Molly soon discovers that there is more to life being a grown up than having adventures. 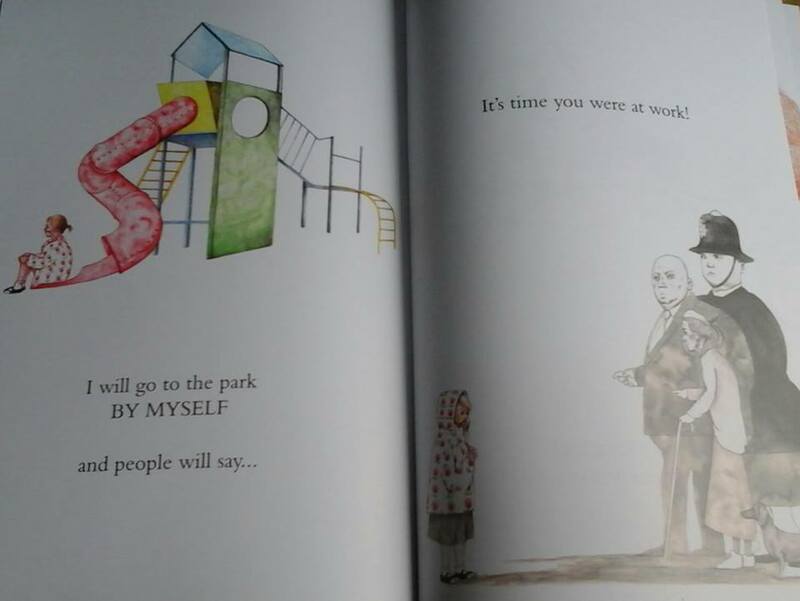 You have to do lots of things like talking to people on the telephone and going to work. She suddenly realises that being a grown up isn’t as fun as it first seemed. She thinks long and hard about it and decides perhaps she should leave being a grown up for a while and instead be a big sister. 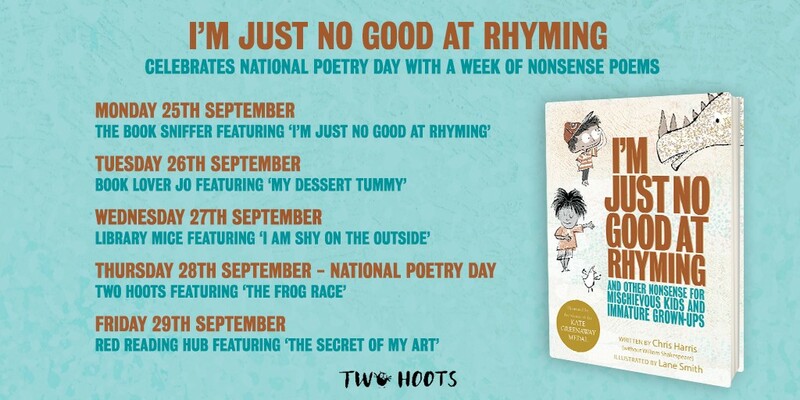 This is gentle tale which captures beautifully the essence of childhood, wishing to grow up not realising that it may not be as fun as you first imagine. 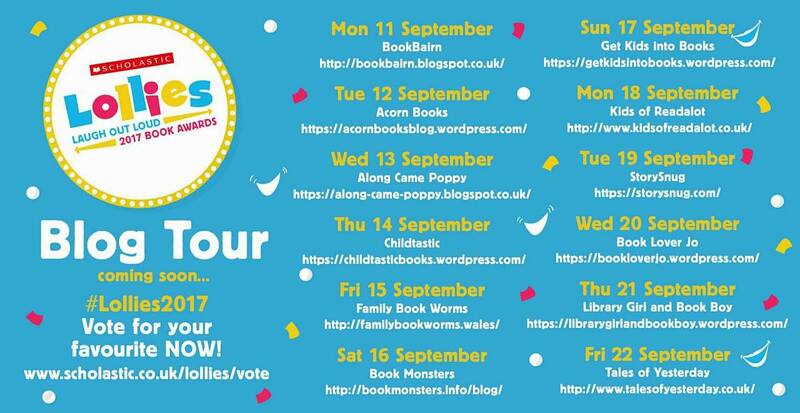 I think it would be lovely to share with an older child who may be trying to adapt to the fact that they a new sibling is on the way. 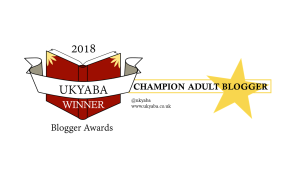 It helps the child to realise what a significant role they will have to play when the baby arrives and the joy that comes from being an older child. 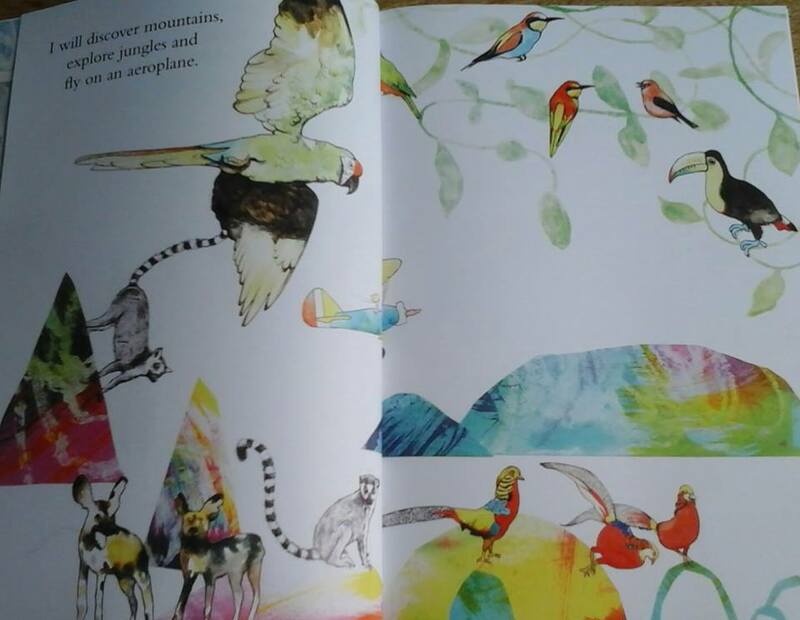 The illustrations are sublime, set against a stark white background the extraordinary colours shine through. 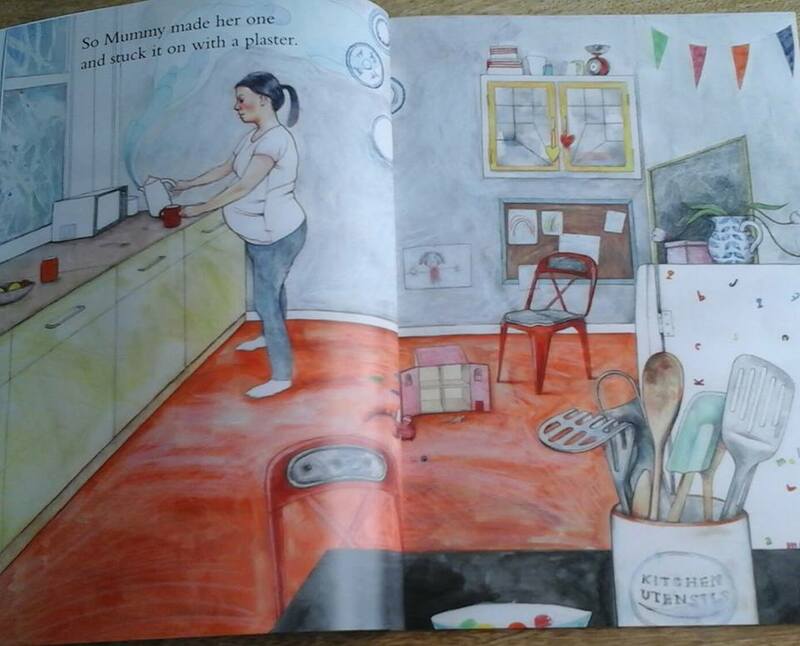 I love the contrast between the busy kitchen scene where you see everyday clutter and real life against the simplicity of the pages where Molly is dreaming of all the things she will do with her new moustache. This is a lovely book which I really enjoyed sharing with my girls and talking to them about all their dreams when they grow up, they were both enchanted by the story. Thank you to Andrea Heaton for sending me a copy of this book to review. 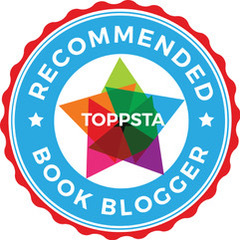 This entry was posted in Uncategorized on March 1, 2016 by bookloverjo.